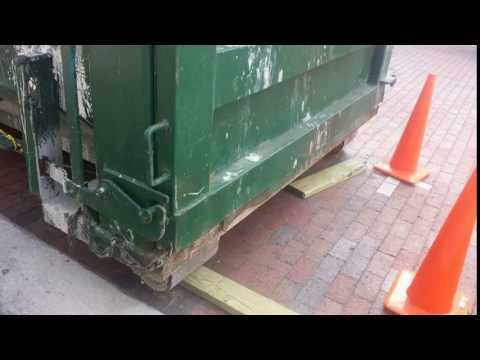 "Floating" a Positive Solution Taking a proactive roll in eliminating as much of a footprint as possible at a customeres properties when placing dumpsters, Capital City Refuse to RolliSkate in order to mitigate their concerns. 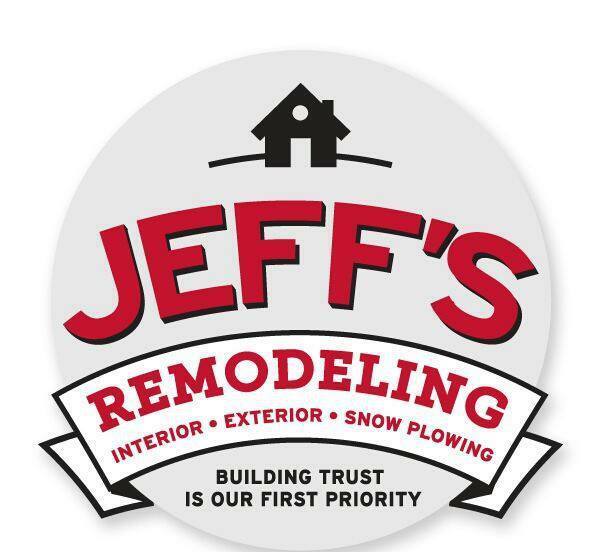 This home re modeler has all the wood he could ever want. But yes….he wanted a better way. 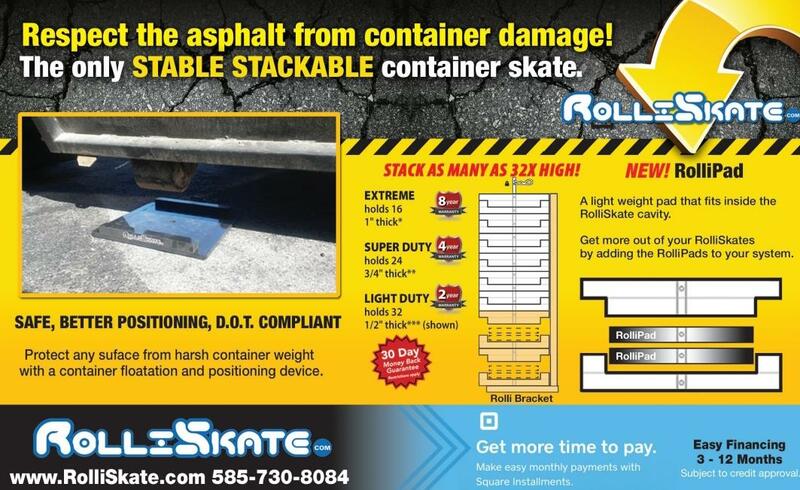 Brick pavers, and stamped concrete surfaces are prone to chipping and heaving damage from point loads that are placed on them, using the RolliSkate container flotation system protects these surfaces in a professional way. 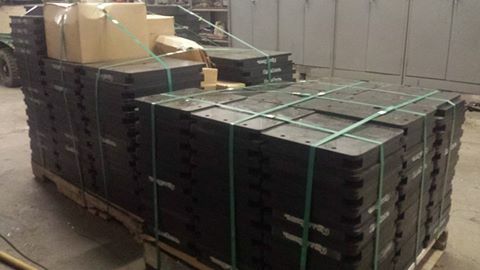 After seeing the benefits of the RolliSkate roll-off container flotation system this customer ordered enough for his fleet of Roll-off container trucks. 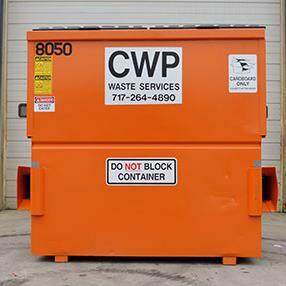 DOT compliant truck accessory for any type of container delivery and placement roll-off container, shipping containers, dumpsters…. 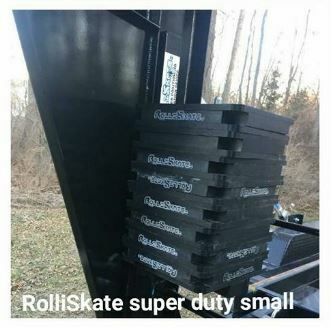 Hoff Disposal has joined the growing list of roll off container companies to add RolliSkate to their fleet.